We hope you never have to return anything but if you do, we’re here to help! 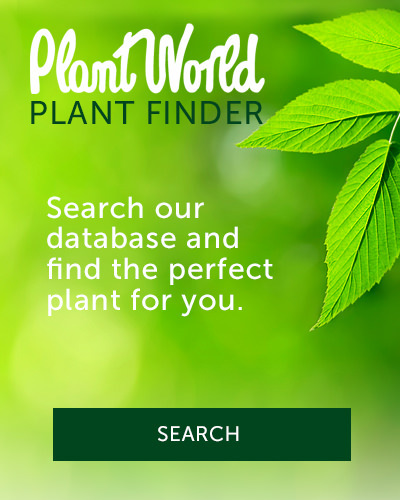 At Plant World, we believe in real refunds so we’ll give you your money back. 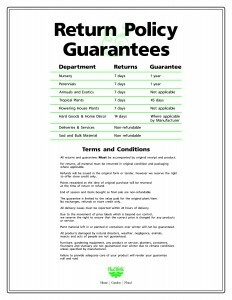 Should you need to return something, be assured that you will receive a refund in the same format as your original payment, unless of course you wish to receive it as store credit – it’s up to you! 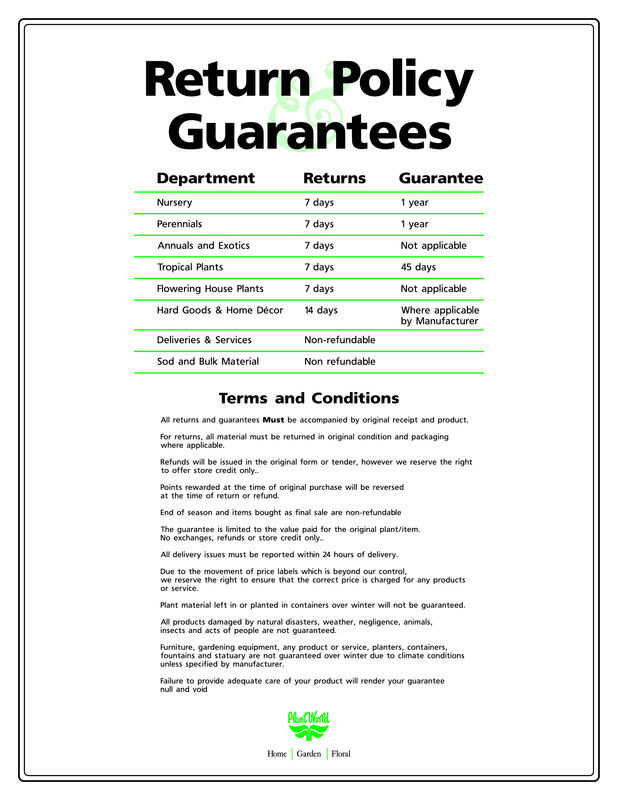 Please see our Guarantee and Return Policy below. Still unsure or have any questions – just ask us!